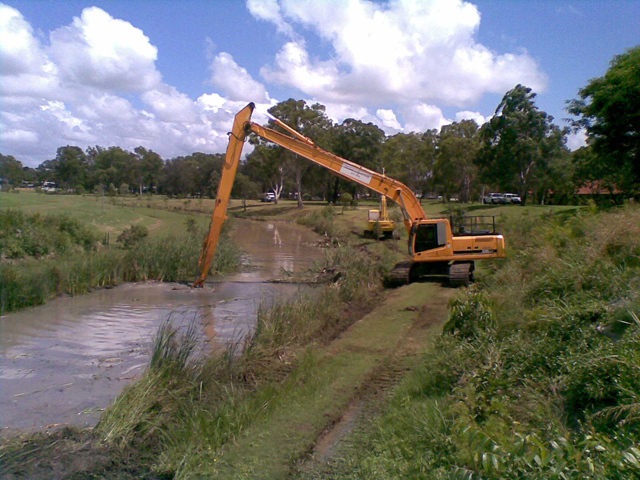 After forming in 1980, Caldme rapidly expanded to provide long reach excavators and spider excavators throughout Australia. As a family-run company, we serve many of the country’s major cities with a focus on Sydney, Brisbane, Cairns, Mackay, the Central Coast¸ Port Macquarie and Melbourne. At Caldme, making sure your excavations run smoothly is important to us. 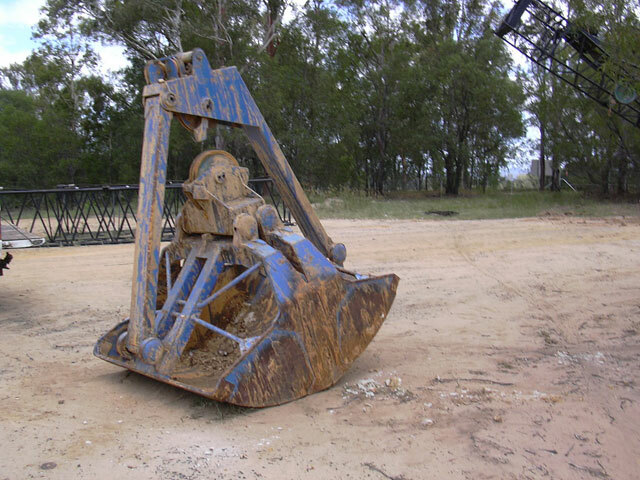 It’s for this reason that we provide earth moving equipment, draglines, and more that benefit from the latest technologies. Whether you need machines for developing pipelines or other specialist equipment, we want to make sure your project is safe. With a strong emphasis on customer service and maintaining safety, the team at Caldme features a breadth of knowledge we consider to be unbeatable in the excavations field. Each person who works with us has extensive training in the excavations industry with the majority of staff with at least 15 years of experience. 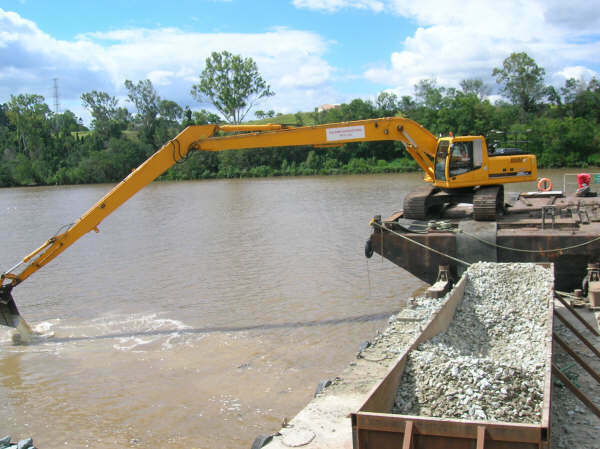 Whether you’re in the marine construction, earth moving, or draglines industry, we’re confident someone can help you meet your project’s requirements. Caldme was founded in 1980 when husband and wife team Andy and Karen recognised the need to provide businesses and government agencies with reliable plant machinery throughout Australia. Focusing primarily on long reach excavators and spider excavators, Andy began building his fleet. Today, he uses his 35 years of industry experience to advise those working on major projects, including marine construction. Alongside spider and long reach excavators, Caldme provides pipelines, skid steer loaders, and other attachments such as hydraulic rotating rock grabs and mulchers. With a fleet of machinery ranging in size from 4.5 to 8.5 tonnes, we can find the perfect machine to suit your project’s size. Our fleet also comes in a variety of reach combinations ranging between 8 and 25 metres. With a long-term commitment to the industry, the team at Caldme works hard to expand its specialist range of excavators, skid steer loaders, and more. We have a strong reputation for prizing innovation throughout Australia. While ensuring we obtain high-end equipment for you to hire, we also work towards passing on any savings we make. At the same time, we commit ourselves to care for the environment. Would you like to know more about our excavators and other equipment? Call us today. Our team of expert advisors can direct you to the right machinery for your project.